In many cases BMW sound systems do not fulfil today’s driver requirements with respect to sound quality and dynamics. If you are looking for a sound upgrade you will realize that the very complex construction of today’s BMW’s make changes anything but easy. 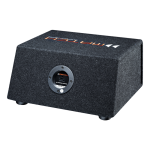 With its intelligent “OEM Sound Upgrade” components Audiotec Fischer opens new possibilities to tune original sound systems to the max with minimum effort.. Cutting wires in order to install our sound solutions is clearly a “no go”. 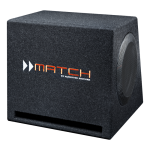 Neither do we necessarily have to change the existing speakers nor will the installation of MATCH products have any negative impact on reliability or suitability for daily use. Full front speaker upgrade with separate Mid-range speakers & tweeters complete with the under-seat subwoofers. 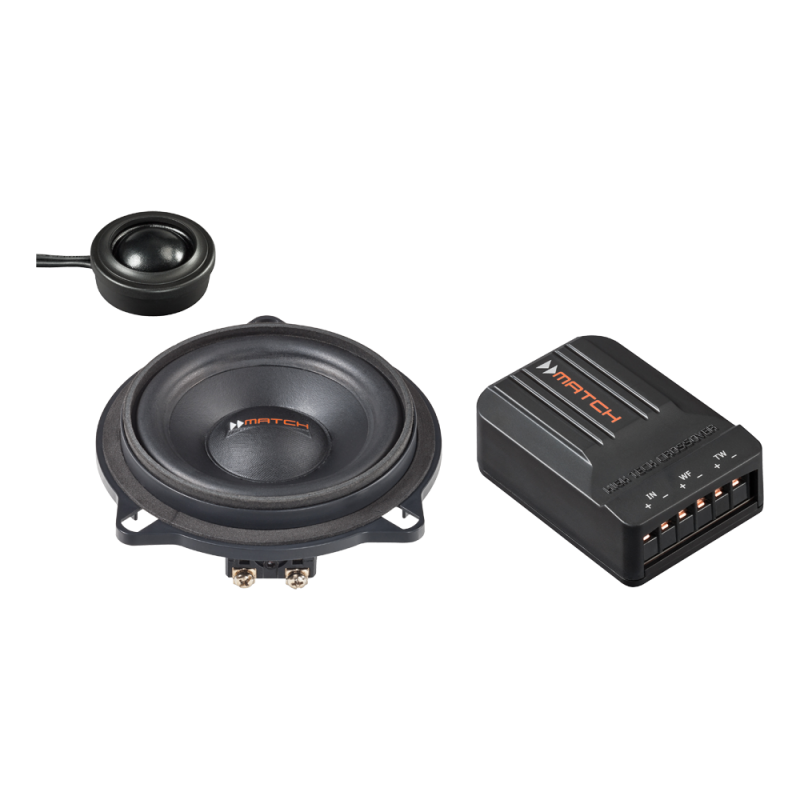 The stunning solution not only for enthusiasts – here’s a complete 3-way speaker system that replaces the poor sounding BMW standard speaker configuration. Needless to say that a hassle-free installation thanks to the car-specific baskets is guaranteed. More important to mention is the sonic impact you will experience after the fitting is done. An awesome combination of top-class speaker components and a specially designed crossover will shift the sound in your BMW to another level. 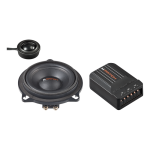 Tired of the poor treble response of BMW’s standard speaker system? 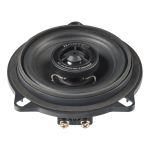 Are you looking for more brilliant sound with vastly improved clarity? If so, here’s an easy solution for you. 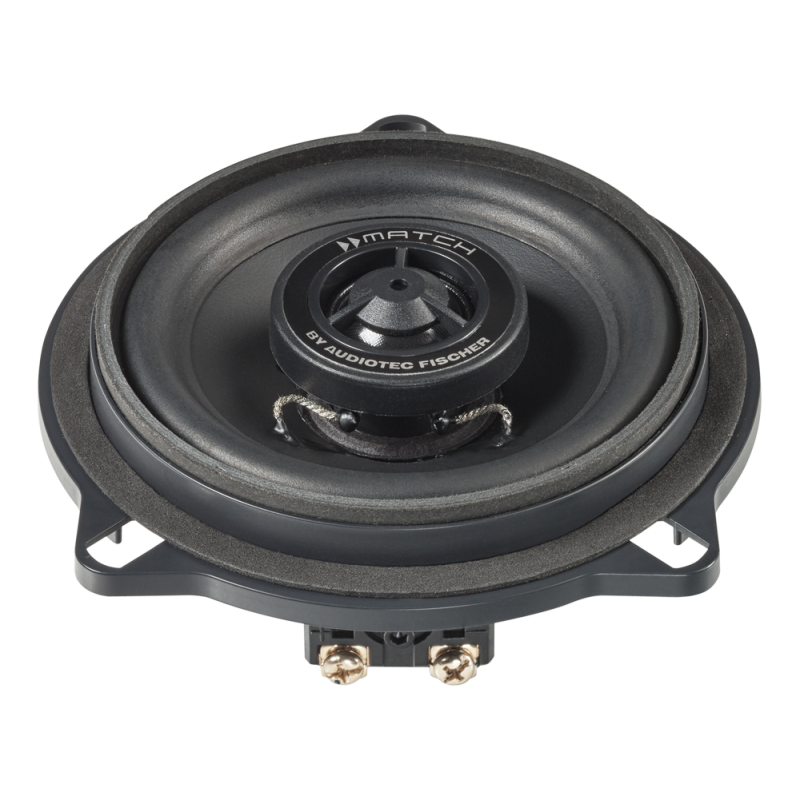 Simply replace the original full-range speakers by our specially designed coaxial drivers that perfectly fit into the original mounting positions of the front and the rear doors. These speakers are equipped with 20mm silk dome tweeters for smoothest, uncoloured treble reproduction. For every purpose the right kind of bass – the brand new subwoofers are the ideal complement for the MATCH amplifiers. 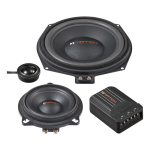 Make your choice for the right combination depending on trunk space and your demand for maximum sound pressure level. 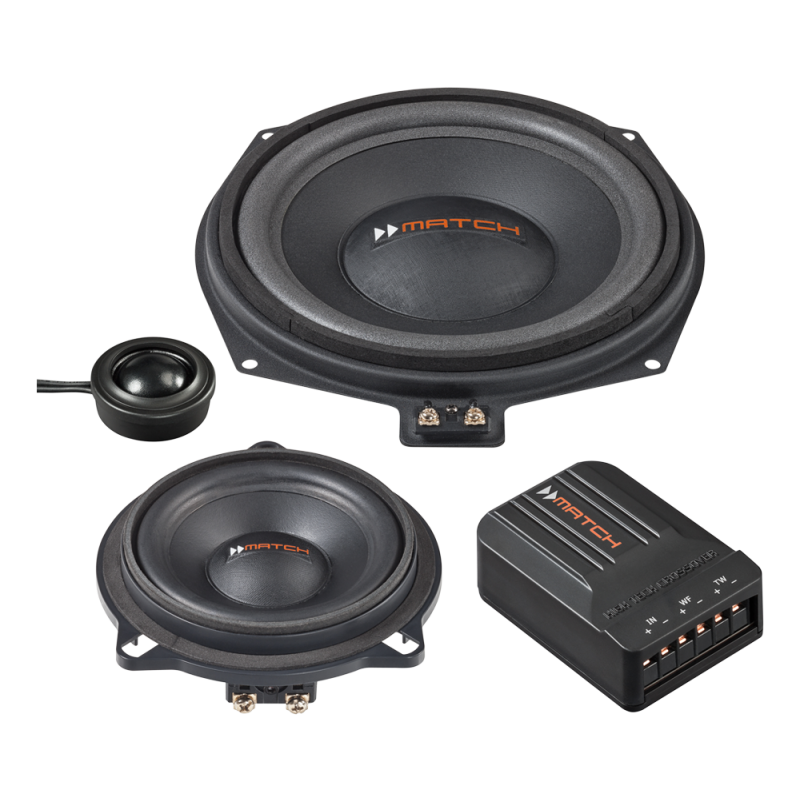 These subs really prove that the intelligent combination of amplifier with extensive DSP technology and speaker can lead to deep and powerful bass response in your car, even with small sized enclosures. 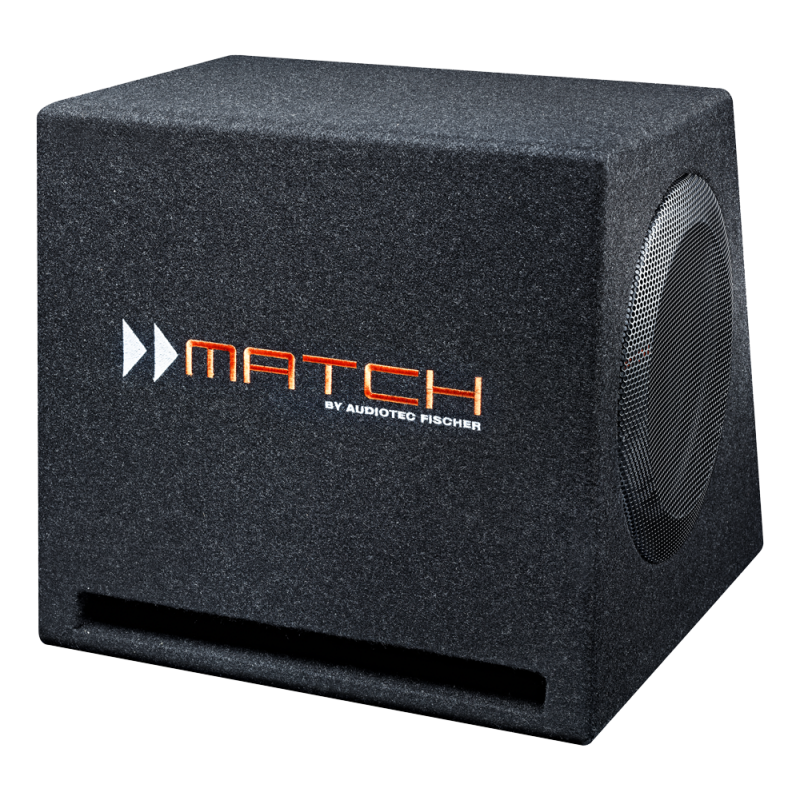 The secret lies in the “team play” of both components – only in combination with the MATCH ams these subwoofers will be able to deliver ultimate acoustical performance that will totally take you by surprise!